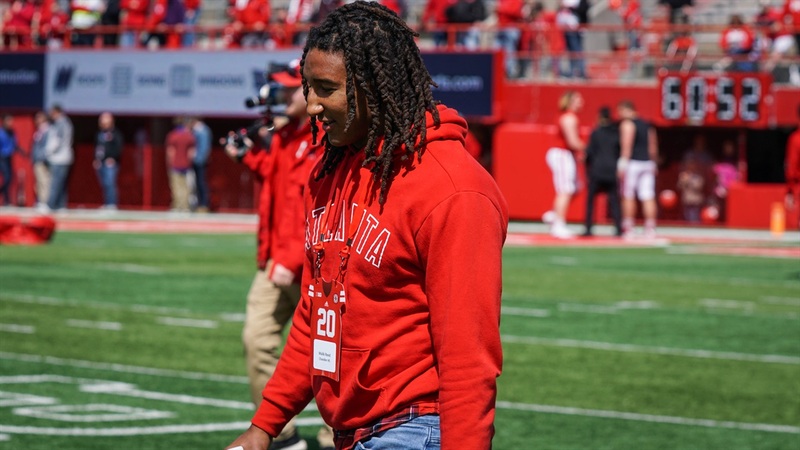 Over the weekend, Nebraska hosted a number of players for the sold-out spring game. A number of those players were 2020 prospects that came into the weekend with offers already, including 3-star (HV Rating: 87.2) linebacker Malik Reed‍. The Chandler, Arizona, native is being recruited by inside linebackers coach Barrett Ruud to play inside linebacker.